This research interest has grown out of my other projects relating to World War I in the Baltic Sea region. This far, it has produced one main output: an extended article on propaganda directed at Estonian political circles with the perspective of co-opting them in the interests of German invasion. 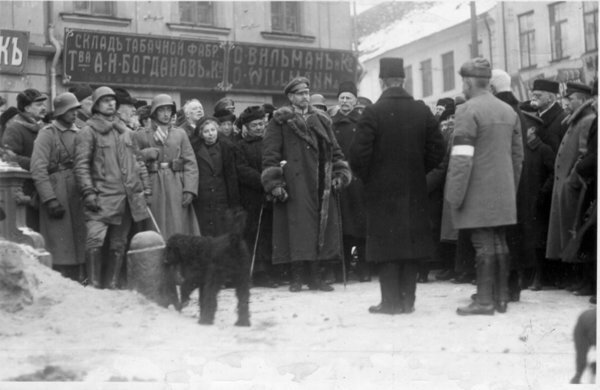 I have also engaged with some of the same themes in my work on the Estonian foreign representation abroad in 1918, during the time of the German occupation. Rahvusliku enesemääramise läbi Saksamaa külge: eestlased anneksionistliku Saksa poliitika sihtmärgina 1918. aasta okupatsiooni eel. Tõnu-Andrus Tannberg (ed.). Esimene maailmasõda ja Eesti II. Eesti Ajalooarhiivi Toimetised. Rahvusarhiiv, 2016, pp. 369-433.